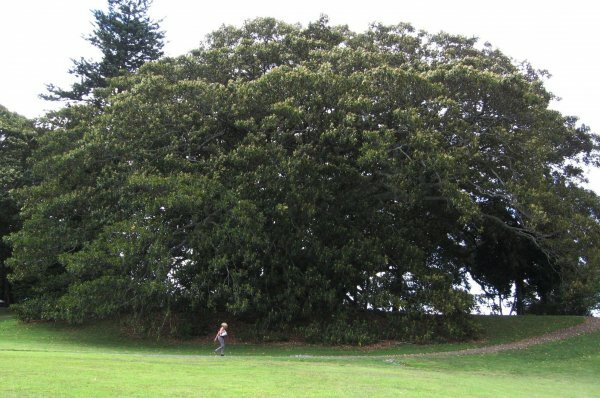 This tree has been historically considered the largest Moreton Bay fig growing in New Zealand. It stands with several others on and near the old carriageway into what was one of Auckland's stately homes, known for a time as Williamson's Castle. Ref. 'Great Trees of New Zealand', 1984 Burstall & Sale, page 56. 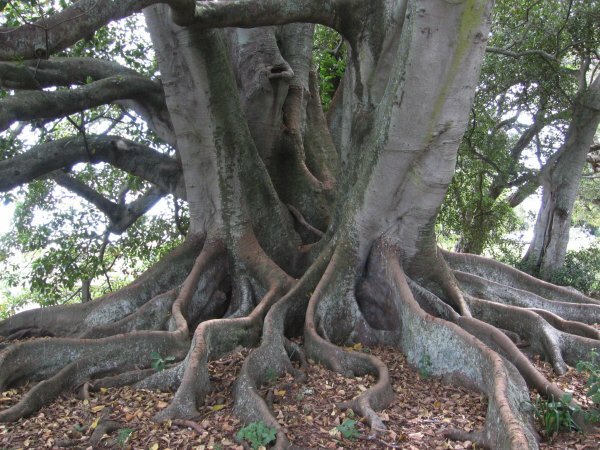 Monte Cecilia Park in Hillsborough features outstanding established grounds with many notable trees. More details can be found here AR/G0984. measured around narrowest 'waist' of bole at 1.5-2m above.g.l. (encompasses several merged trunks). 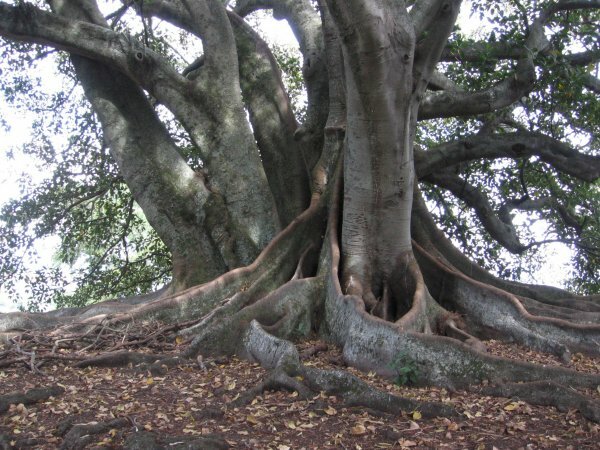 A huge wide spreading tree with great extensive buttresses. 24 Sep 2008 Collett, G.
A short distance from the old homestead.